The price for word of mouth advertising is quality, service, consistency and price. If a customer receives these they will become what is known as a raving fan. It is important to make your customer feel important. The easiest way to do this is to say thank you and recognize the customer by name while you are delivering unbelievable service. One technique we use at Decosource to give out a special brochure with special pricing. This brochure is not available to the general public and is not part of our customer acquisition marketing. This brochure and pricing is special to existing customers. Customers are more than likely to talk up your company during the first 30 days of receiving their order. This is why you need to dazzle them possibly by sending a thank you card, a small gift or possibly a gift certificate to be used with their next order. A good example is when a new pizza joint opens and the owners give out coupons for a free pizza, the neighborhood will start to talk. This word of mouth is incredible because everyone likes something for free. Word of mouth is not the only answer for your marketing. These techniques generally take years to set in. When it does look out because you will be on fire. It is so important to create a atmosphere where the customer knows they are royalty. Once you reach the level of returning customers, customers who come in being referred by one of your customers you know you have made it. Visit the Decosource website and see how we drum up business. 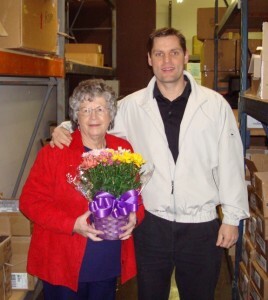 One technique is when you do have a customer come in who was referred by an existing customer you have to reward them. This is very simple to do and will go a long way. Send them a small token of your appreciation possibly with donuts and a Starbucks card along with a thank you note. Then watch the future referrals come in. It’s not magic, it takes time but it works. Design your own St. Patty’s Day Pub T-Shirt at NW Custom Apparel. A Custom t-shirt with your name as the pub will start conversations this St. Patty’s Day. Design your custom St. Patty’s Day 2016 T-Shirt with your name as the Irish Pub. 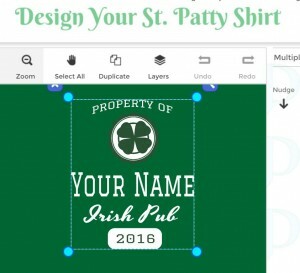 Creating a St. Patty’s Day t-shirt couldn’t be easier using an online t-shirt designer. The Irish Pub template is already setup and all you have to do is change the name of the pub to your last name. 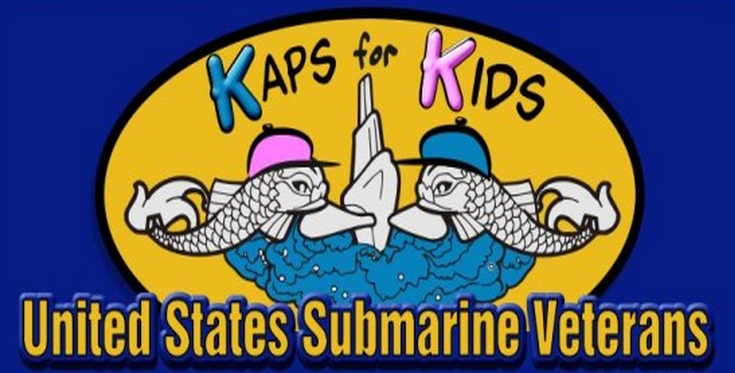 Yes, you can add more than just a pub name. 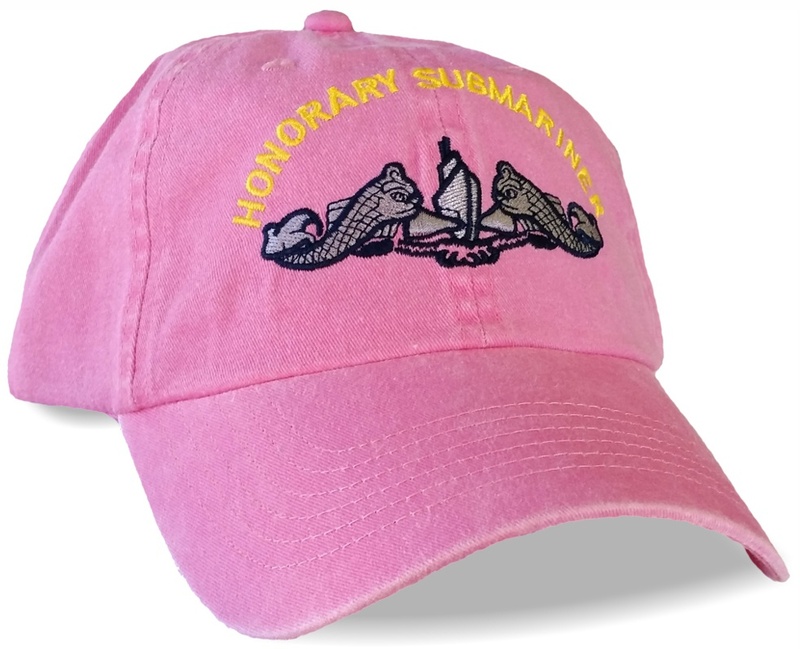 You can totally customize this design by adding more text, distressing the design and uploading artwork of your own. You limitation is only your imagination when creating a St. Patrick’s Day Shirt. Will I get my shirt in time for St. Patty’s Day? Of course you will receive it before the big day. 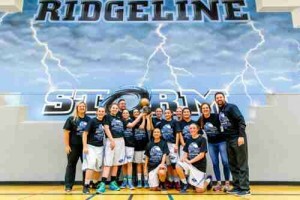 Northwest Custom Apparel is taking orders up to March 13th to guarantee delivery. We can expedite your shipment using Federal Express 2nd Day or Next Day air to guarantee you delivery. The shirts are of course Irish Kelly Green in celebration of St. Patty’s Day. 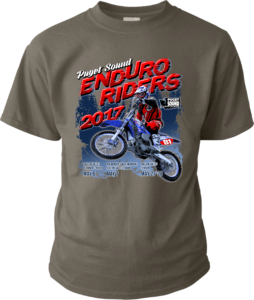 The sizes are small to XXXL and if you need bigger sizes, please give us a call and we can arrange sizes up to 6XL! That is for you big boys out there than love to drink a Guinness or two or 10. I am a horrible artist, can you help me? The shirt designer can turn you into Bob Ross with little happy trees. If you don’t feel like going down the Bob Ross route our in-house artist can quickly name drop your last name into the design at no charge. Please call our sales staff to make that happen at 800-851-3671. Can I pick up the shirt? If you are in the local area, you can stop into our factory to pick up the shirt. We request that we give you the factory tour, so you can see how your shirt was printed. If you are bringing group of 10 or more people, please call ahead so we can schedule your tour. 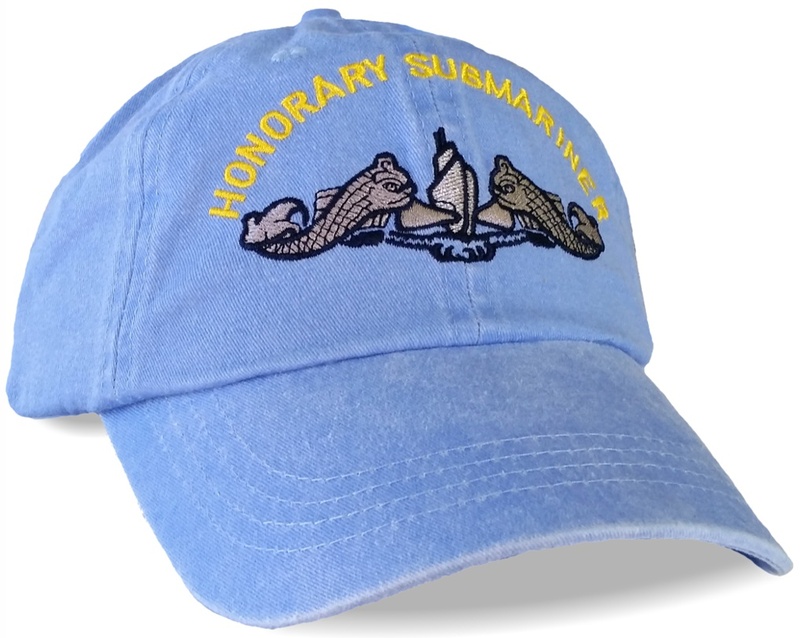 Honorary Submariner Baseball Cap for the critically ill.
Congratulations Randy Fountain of Northwest Embroidery winning the Fife High logo contest. 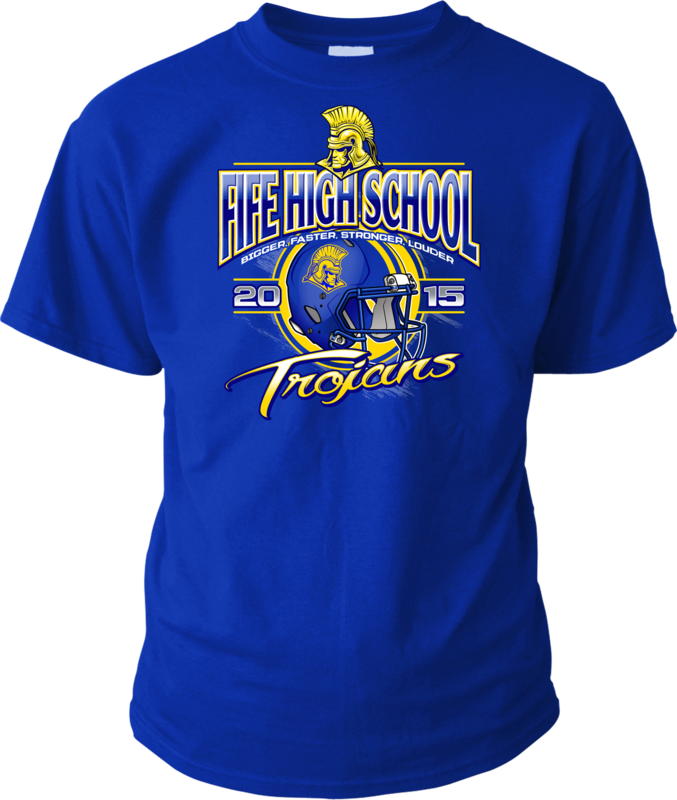 The designs below will be the official logos for Fife High School in Fife, WA. The design took over 8 hours to create and produce product samples. These hoodies are available at Northwest Embroidery or you can purchase online. 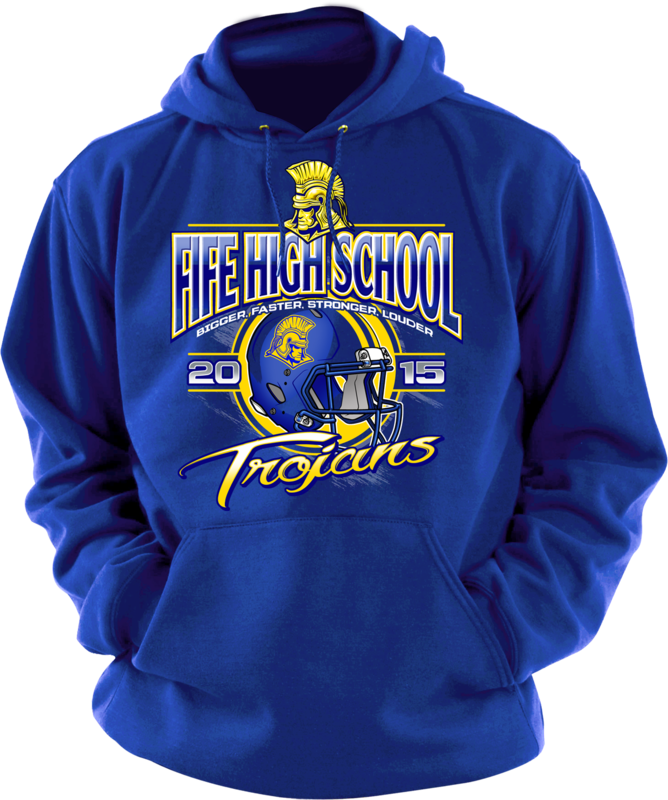 Heavyweight hoodie with an awesome Fife High School design on the front. Onsite Classroom: You will have class in an actual embroidery factory with 20 employees and 100 embroidery heads. 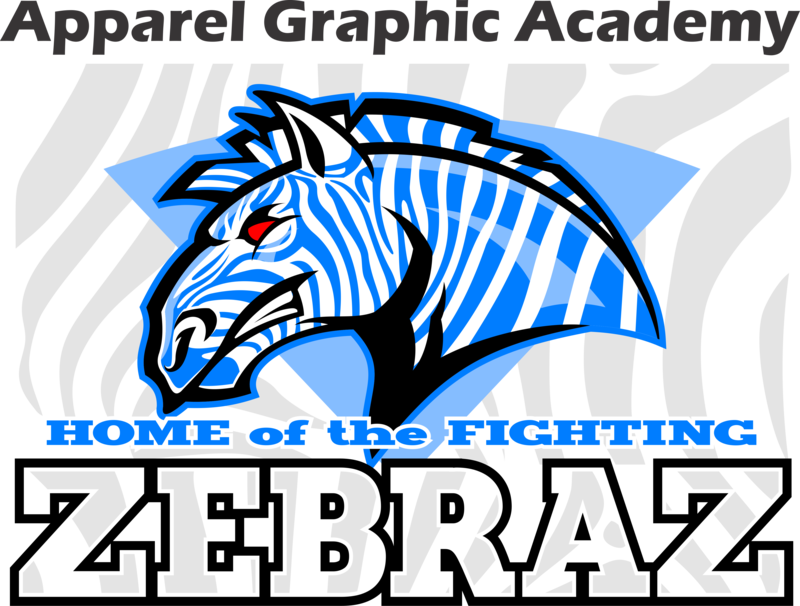 The classes start July 2015. 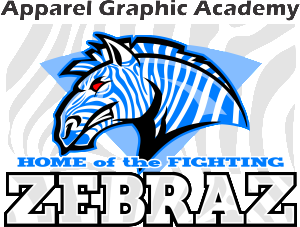 Shopworks Training: If you currently are using Shopworks as your embroidery management software, you are eligible for onsite training at the Apparel Graphic Academy. Sanmar Product Training: We will train you in selling embroidered apparel using Sanmar product. You will receive a tour of Sanmar and 1 on 1 training on their product.